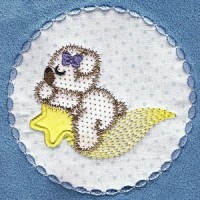 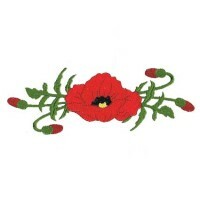 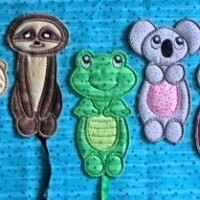 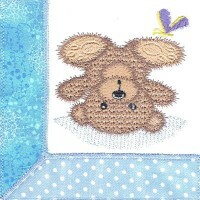 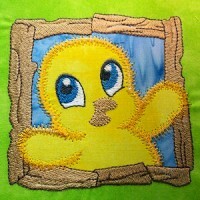 Here are the most recent embroidery designs from Kreative Kiwi Embroidery. 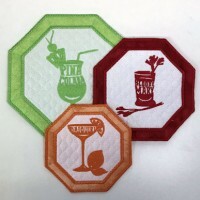 Masculine coasters for the men in your life. 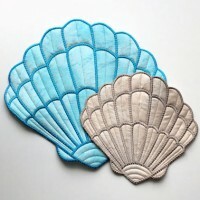 Perfect for a sea-themed room or beach house. 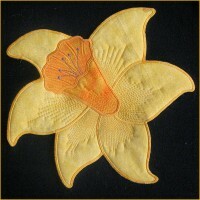 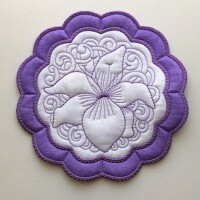 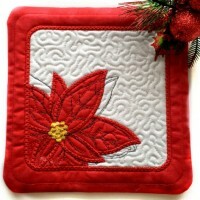 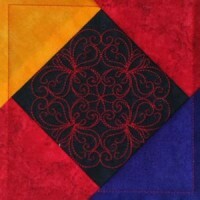 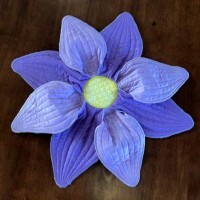 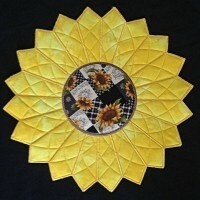 A popular large applique in four different sizes. 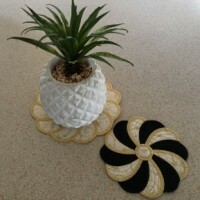 Perfect for showcasing a pretty plant or candle. 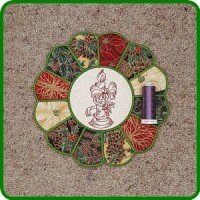 Fully lined in-the-hoop project great for gifts. 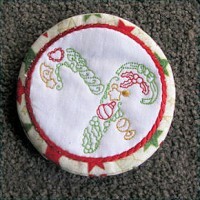 Quick stitching in-the-hoop project perfect for gifts. 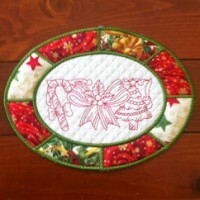 Fully lined and created entirely in the hoop. 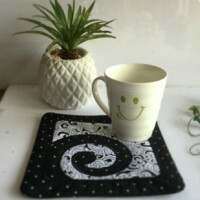 A versatile coaster and design set in multiple sizes. 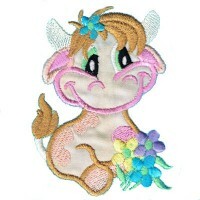 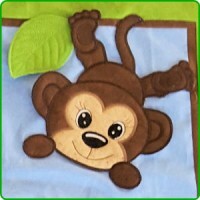 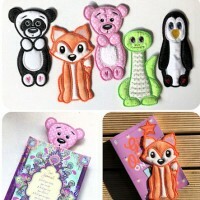 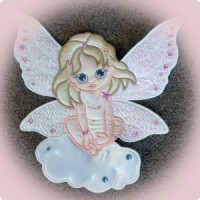 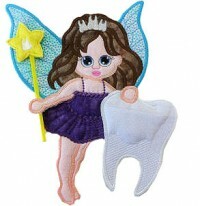 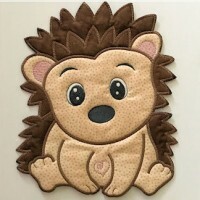 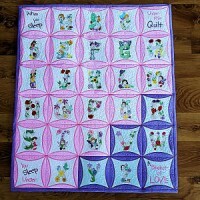 Five cute applique designs each in four sizes. 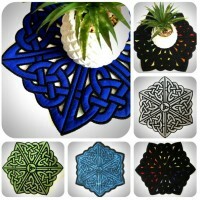 Beautiful nature inspired designs from New Zealand. 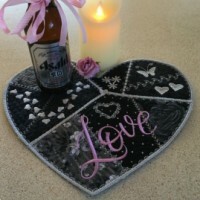 Perfect for a Valentine's place mat or so much more. 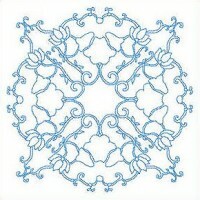 A must have for lovers of Celtic design. 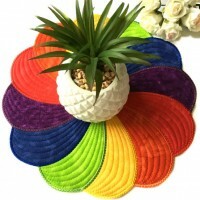 Stunning matching table set in various sizes. 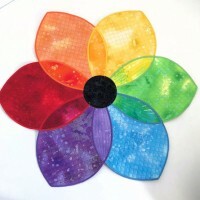 Created in just one easy hooping. 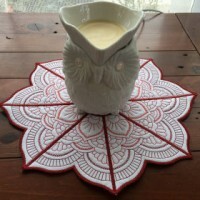 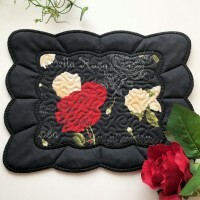 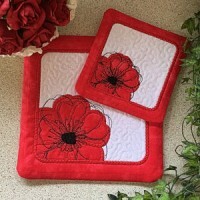 A stunning placemat to suit any decor. 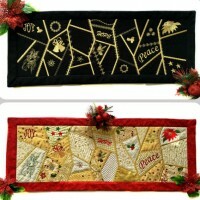 Make a festive runner any length you need. 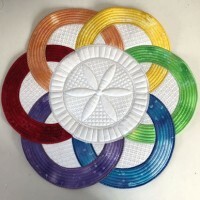 Simple elegant coaster made completely in the hoop. 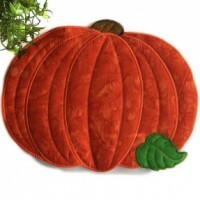 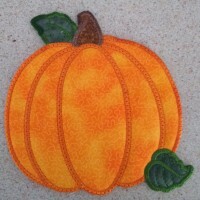 Join pumpkin segments to make a large placemat. 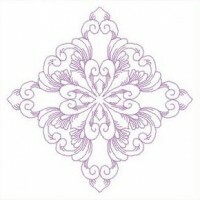 Detailed outline designs for festive decor. 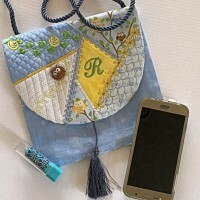 Two styles of bag for the price of one! 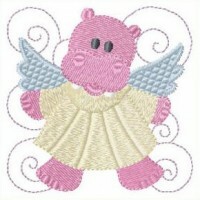 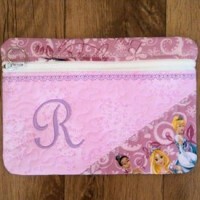 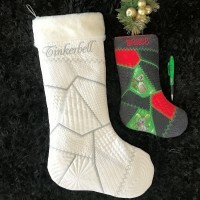 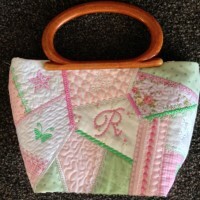 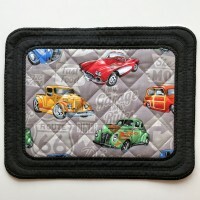 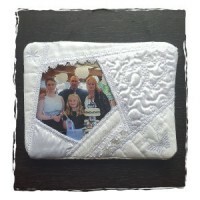 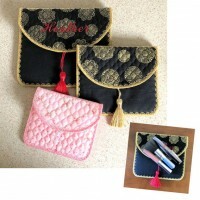 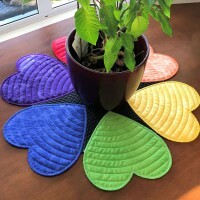 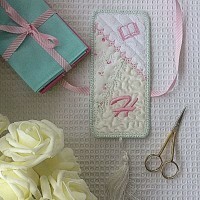 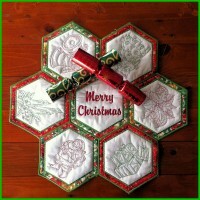 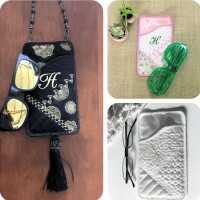 Twelve designs each in two sizes and stitch styles. 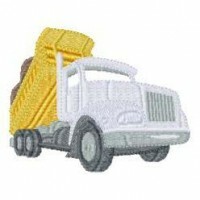 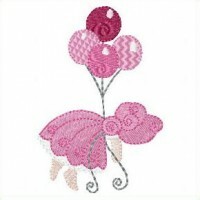 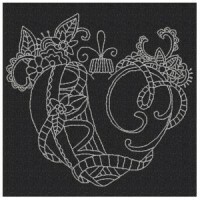 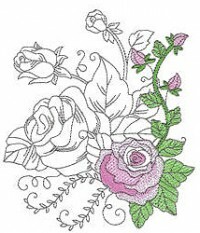 Here are the all time favorite embroidery designs from Kreative Kiwi Embroidery. 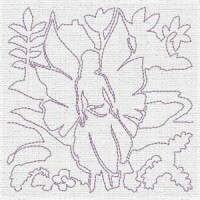 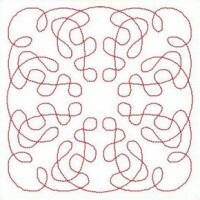 Six designs in both fill stitch and redwork. 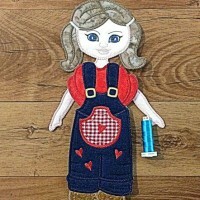 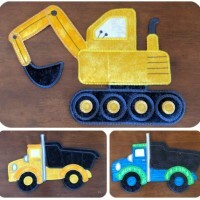 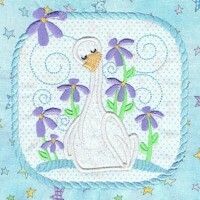 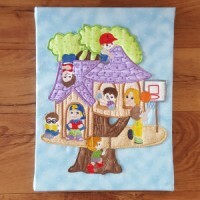 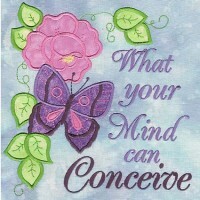 Nine cute applique designs from Clipartopolis images. 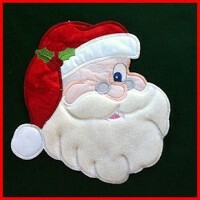 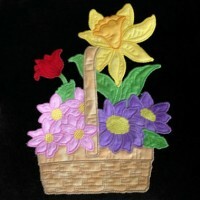 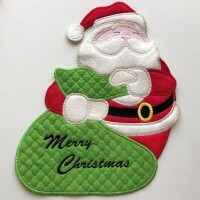 Here are the current season's most popular embroidery designs from Kreative Kiwi Embroidery.